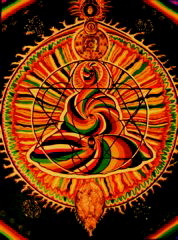 The ebook is available at an affordable price, with free software (for PC or Macintosh) to read it right on your computer. 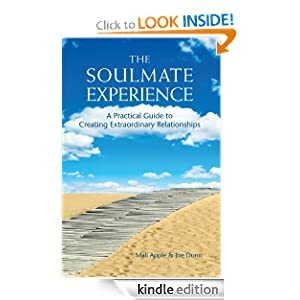 The Soulmate Experience is also available as an audiobook! 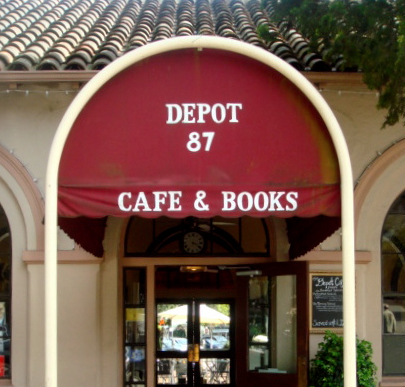 Our book is carried by these fabulous bookstores! Visit them and keep independent bookstores alive and well. Booksellers: The Soulmate Experience is available through New Leaf and Ingram. If you carry the book in your store, let us know!